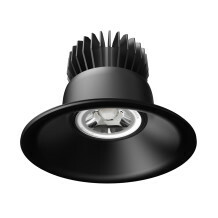 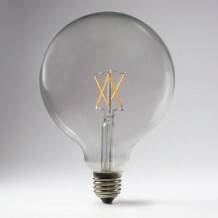 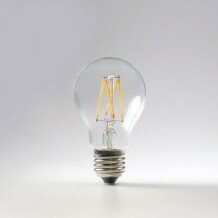 Improve the appearance of everything from the ceiling down with our 2W round filament bulb. 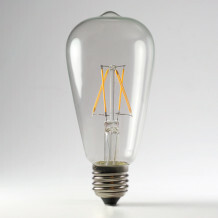 With traditional good looks to rival Marlon Brando, our 2W round filament bulb uses the science behind looking good to wash your interiors with dazzling, Tru-Colour light. 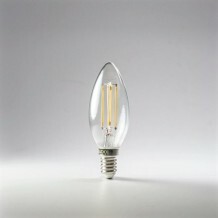 Perfect for swapping out old GSL bulbs, this super-efficient LED will fill your home with warm flattering illumination, while making cents out of your energy bills!